Taxi Leaks: Take It To The Bridge They Said, We Did...Now, We Take It To The Bank... by Jim Thomas. Take It To The Bridge They Said, We Did...Now, We Take It To The Bank... by Jim Thomas. They said block the bridges, so we did, and it was massive. But there’s no pleasing the sunny day protestors, who protest from their arm chairs in their warm front room. We did it and it was magnificent. 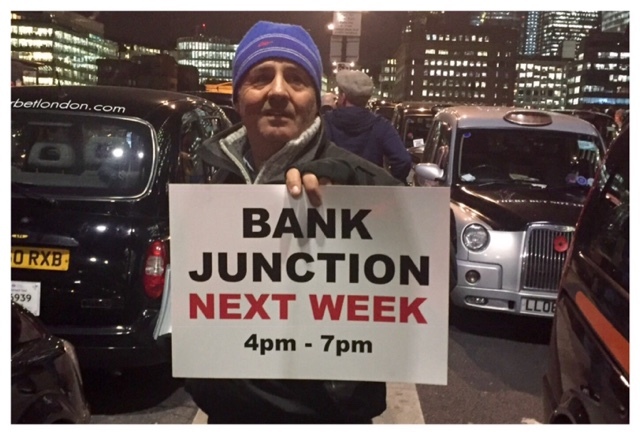 Now it’s on to Bank Junction next week and a similar venue the week after. 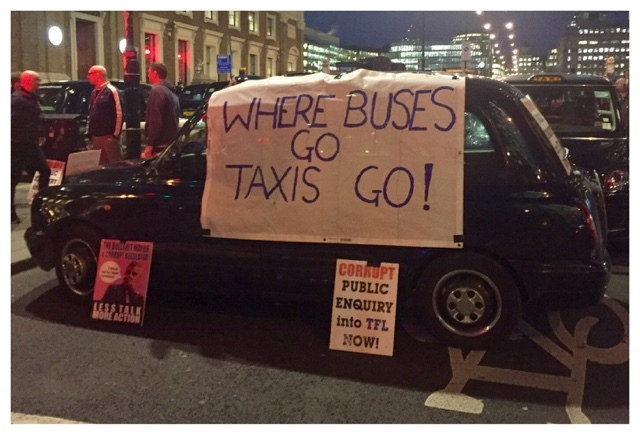 We will keep coming back daily till the CoL and TfL concede to our demands ‘Where Buses Go, Taxis Go’... a single, strong message. On the bridge, we gave out 18,000 leaflets to the public, and hours were spent explaining to people caught up in the protest. But the good news, 95% of the public and many of the cyclists are on side. One surprise was the friendly atmosphere around the CoL police, who were very accommodating, unlike their colleagues from the Met on the south side of the bridge, who again appeared aggressive. 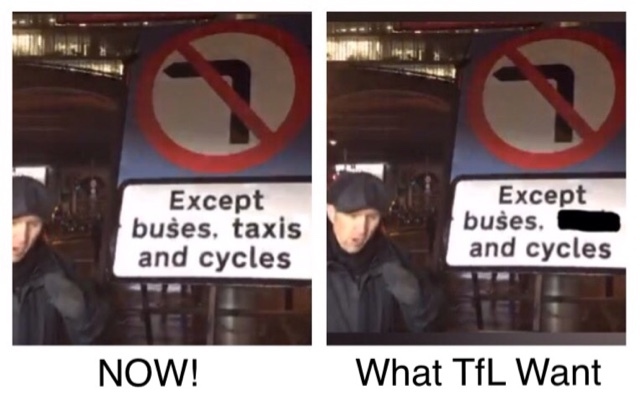 We have another message, this time to TfL, if you want to engage over these protests, don’t bother talking to Steve McNamara who doesn’t talk for us, the protestors on the street. Talk to the ITA (you know who to contact). 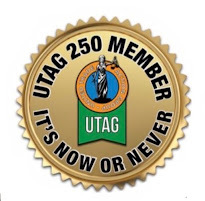 But this isn’t/wasn’t about the colour of lanyards, it was a coming together of drivers, fighting for their right to ply for hire, a right we’ve aren’t doing the knowledge. But it was great to see on the bridge, the General Secretaries, Chairmen and committee members from two orgs who actually represent their members. There were many there that felt unrepresented by the people who’s handsome wages they pay. 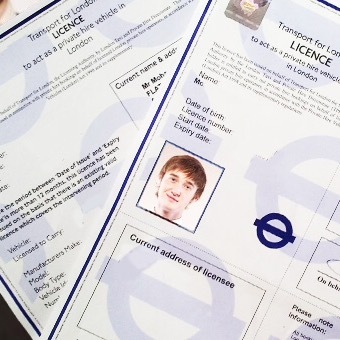 There’s news today of more London streets that will be closed to Taxis across many London boroughs. This has to be stopped, there are no half way measure. Where Buses go, all taxis must be able to go. Baker Street is currently closed for ‘resurfacing work’, but let’s not forget Westminster plan to make Baker Street “Buses and Cycles only” between George Street and Blandford Street! Plus we want what the Mayor promised us when he was canvasser now vote. • Access to all bus lanes, no exceptions. Think about the advantages to other traffic if we are taken out of the diverted routes systems. By taking us out of more and more bus lanes and closing off more streets to taxis, is just adding to congestion and pollution. 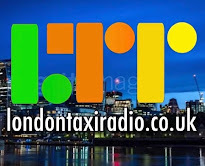 Sadiq Khan, what happened to “I want to see a renaissance in the iconic Taxi Trade and stop the flood of PHVs clogging up the street”? 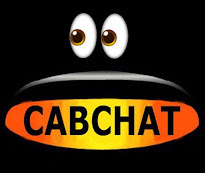 According to the transport minister, since your election, you haven’t once asked for the power to cap PHV numbers??? 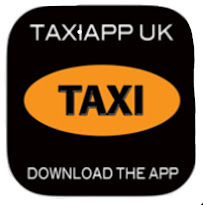 Keep your promise to the Taxi trade Sadiq and do the job properly. This week has been truly amazing, many said it was too ambitious, but we did it. Remember the scene...’build it and they will come’. Well, we built it and boy, did they come....every day, in increasing numbers. 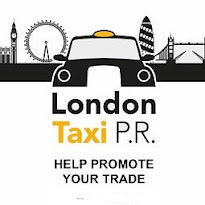 Don’t forget, when TfL/CoL ban us from roads/streets, they are not just doing it to us.... they are also doing it to our customers who want us to take them their. Without these people, we don’t have a job! 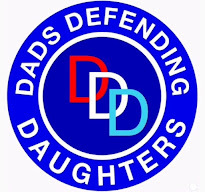 The fight goes on brothers and sisters, a fight we have to win, a fight for survival.... no surrender this time as we go forward next week to the Bank Junction, Monday 3rd December, 4pm. 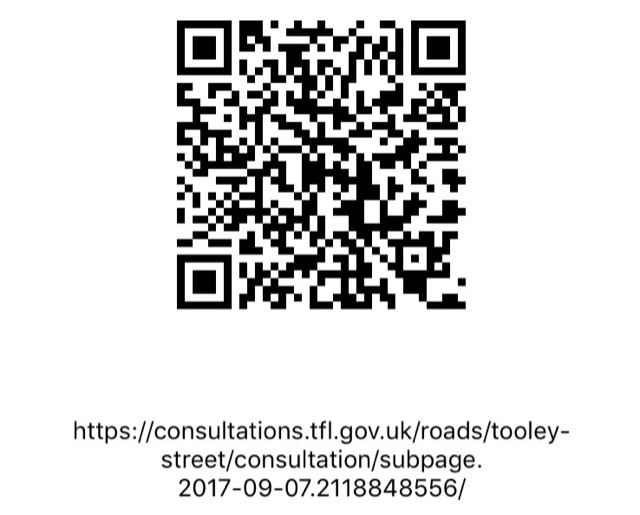 Fill in the Tooley Street consultation, it's really simple and only takes a few minutes. 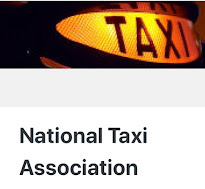 You can even leave a comment and tell them what you think of their proposals to take Taxis out of Bus lanes and such. Don't use profanity or your contribution won't count, it will be disqualified. Do this today as it only runs till the 8th of January. Or if you have a QR scanner...you can scan the QR bar code at the bottom of this post, which will take you to the TfL page. Just one little point in relation to those who want to protest & a situation that arose last week. A regular airport driver who was intending to join the London Bridge demo later, put on the feeder at 10.30am & didn’t get off until 2.20pm. nothing unusual there. However, the job took him to Southwark st and he arrived (due to traffic) at about 3.20. This driver who has been on many demos & has many years service then apparently got dogs abuse off other drivers for working during the demo. 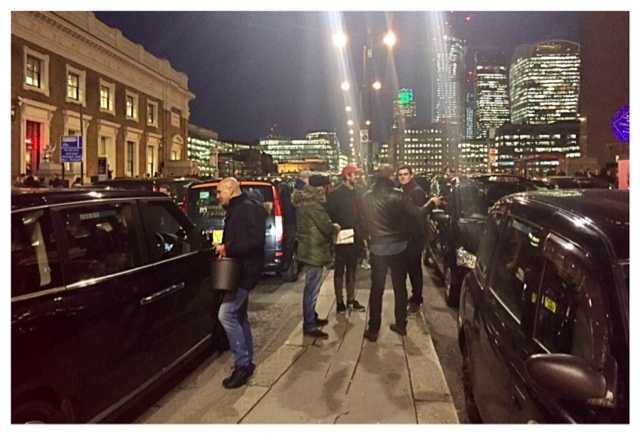 This then resulted in said driver, not joining the demo as intended & deciding to drive back to the airport. So my question is, what’s the situation this week with regular airport drivers who’ve done 3,4,5 hours of porridge & get a job into city during the demo, are they meant to blank it or what? If so they could lose a complete day & when in fact they were intending to join the demo ASAP anyway. Any thoughts on this as it surely can’t be on for other drivers to give abuse in such cases. Maybe, there needs to be some kind of card displayed in the window, etc, to assist others, to know the situation? Good luck with the demo & hopefully it’ll be another good turn out.